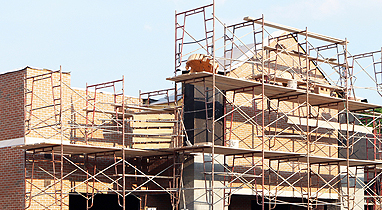 When it comes to general contracting, Healy Construction Services provides a team of experienced, fully-insured experts in open store remodels, tenant interior finishing and ground-up construction. All of our project managers and superintendents are OSHA-certified, technically-trained and committed to making your project a success. 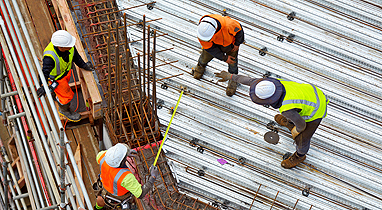 With our construction management services, we use specialized project management to oversee the planning, design and construction of a project, from beginning to the close out services we provide. We offer creative solutions, attention to detail, quality workmanship, technical expertise, an excellent record of safety and the ability to keep you on schedule and on budget. 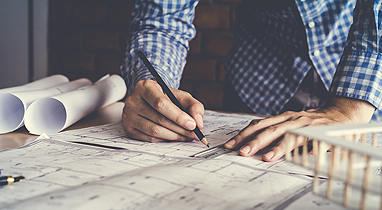 To fast-track the success of your project, rely on Healy Construction design build services to engineer and build your project from the ground up. When you use us as your architect, engineer and construction manager, we create an integrated approach focused on meeting the specific needs of your project and exceeding your expectations. 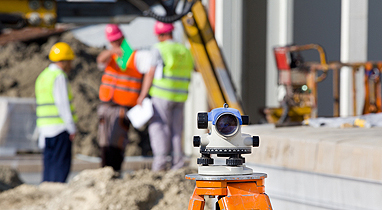 Our site surveying services provide you with critical site condition information before you begin drawings to start your construction project. Our in-house survey team will coordinate with your architect to make your plans and construction schedule accurate.